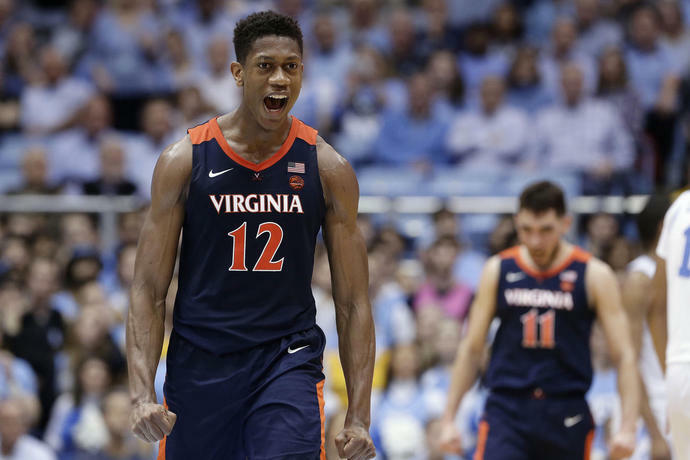 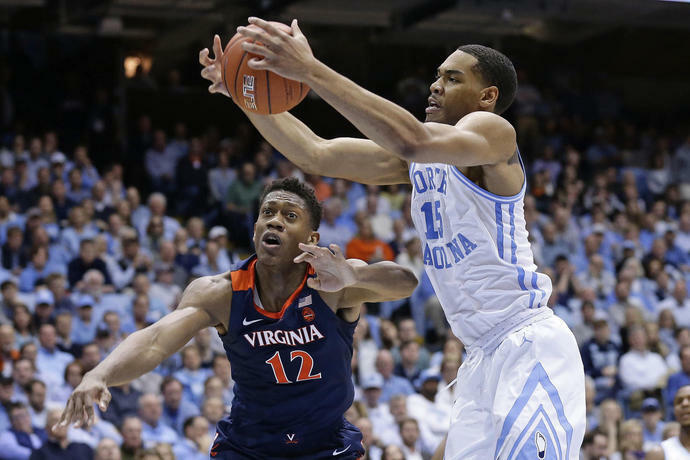 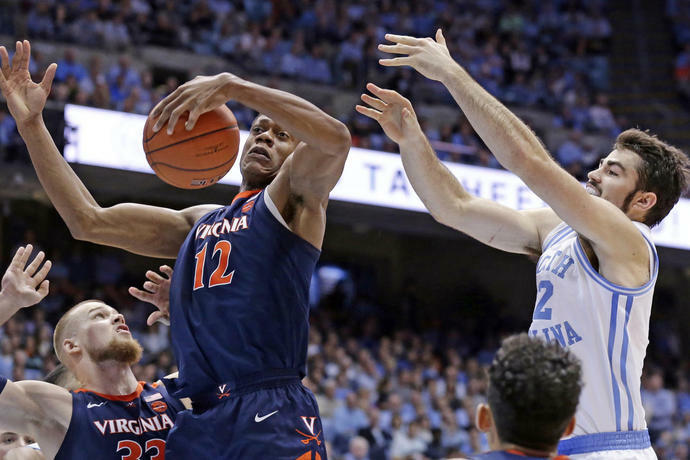 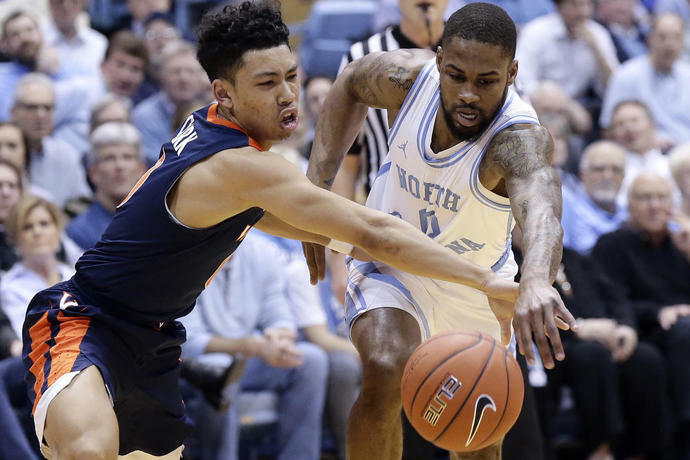 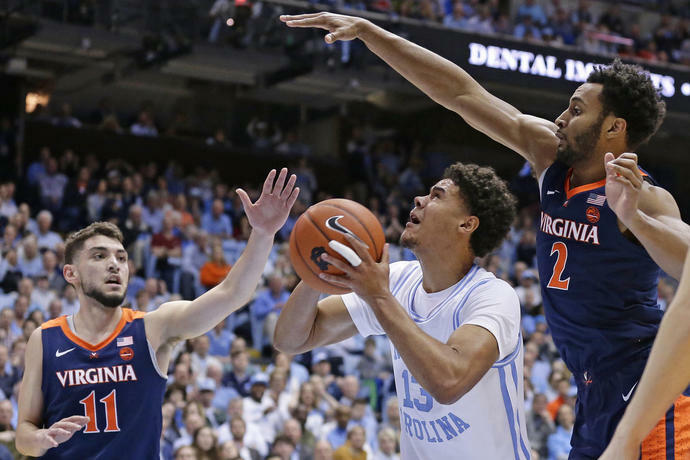 CHAPEL HILL, N.C. (AP) -- Virginia's halftime lead was gone. 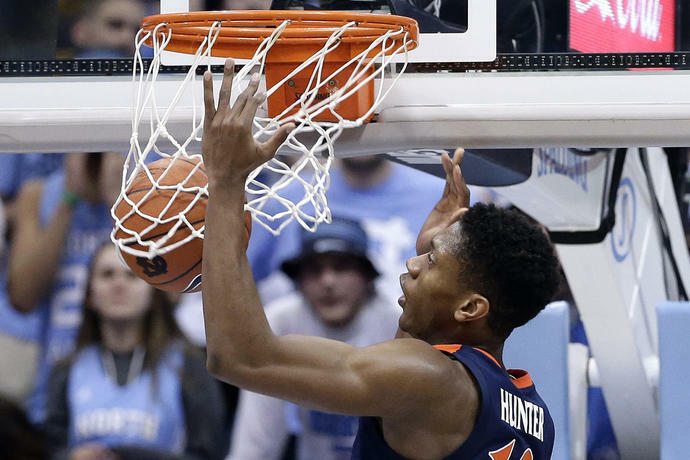 North Carolina was pushing further ahead. 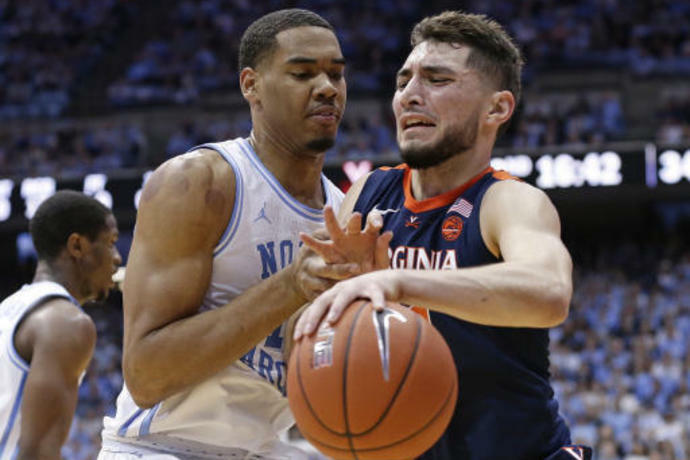 And the Cavaliers were committing so many turnovers that coach Tony Bennett's frustration bubbled over in the huddle.